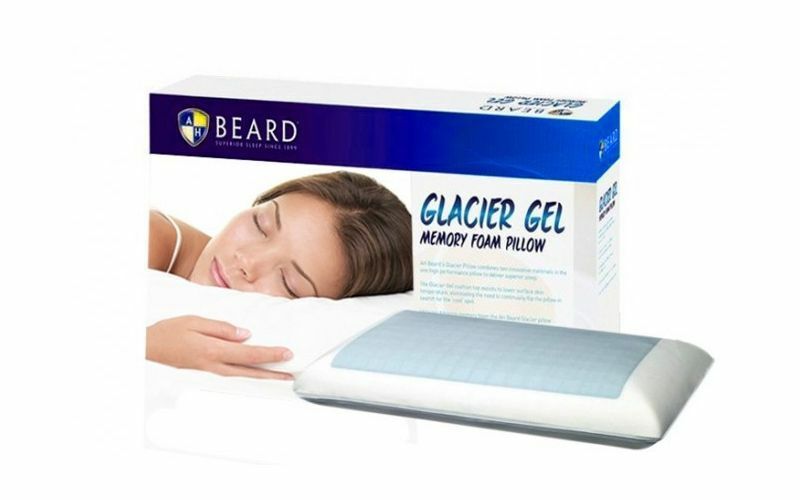 Grab a great night's sleep with the AH Beard Glacier Pillow. 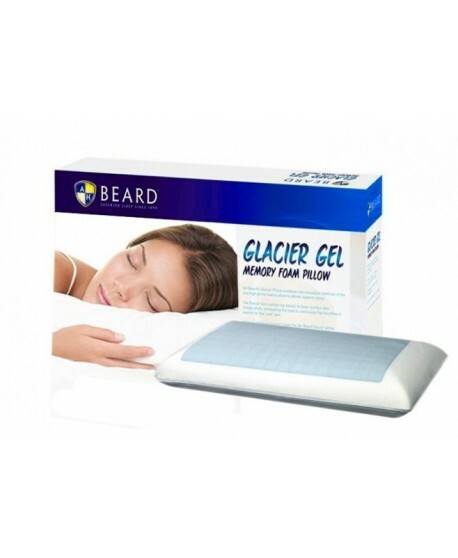 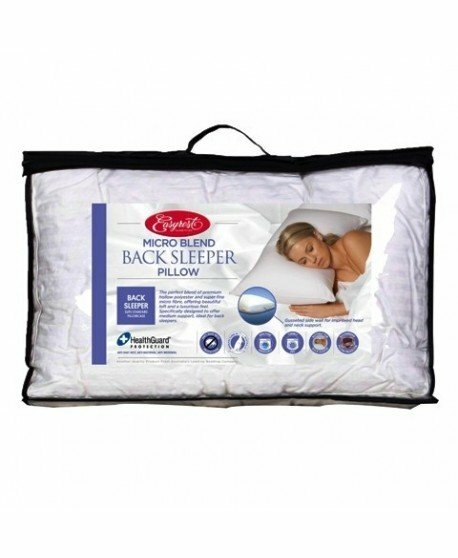 The glacier gel cool top relieves surface skin temperature while the advance memory foam core contours to the curvature of the neck for support. 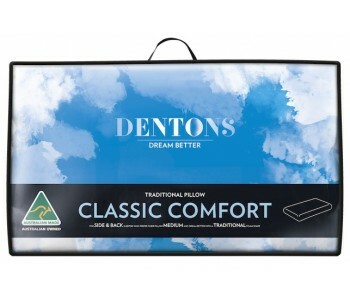 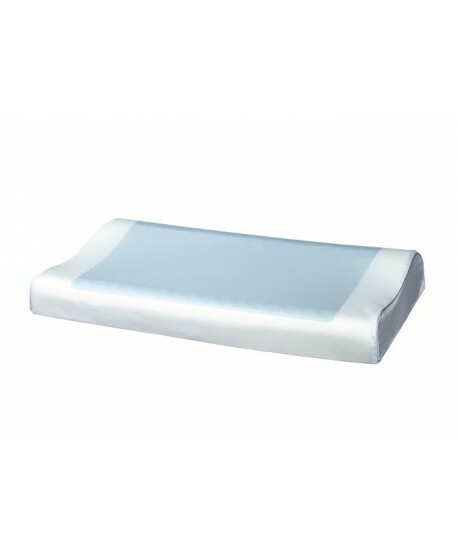 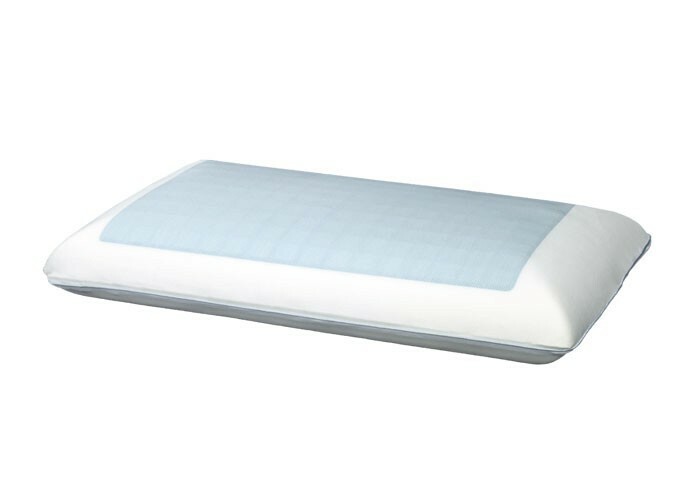 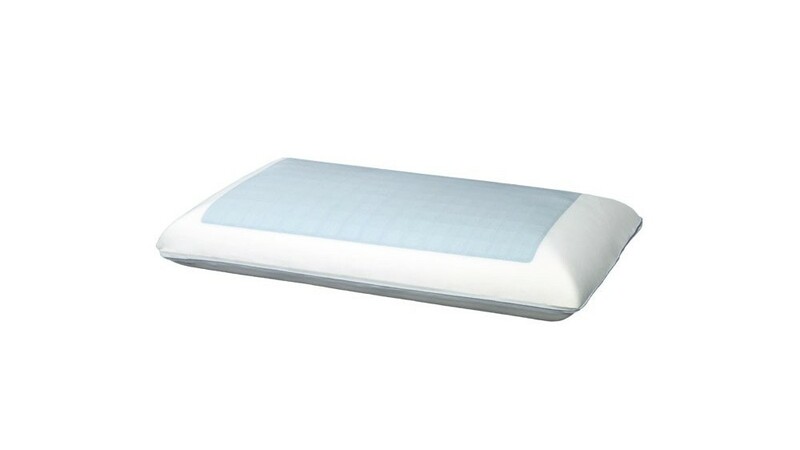 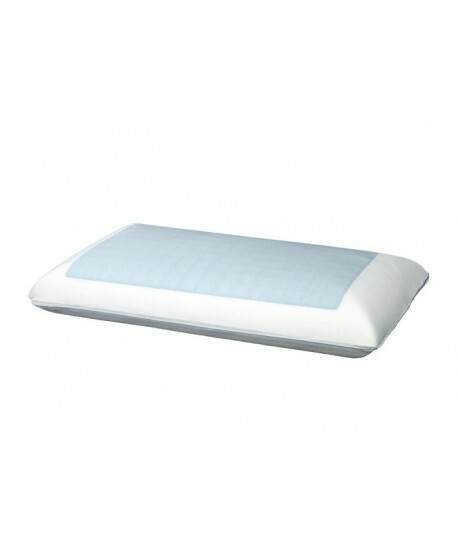 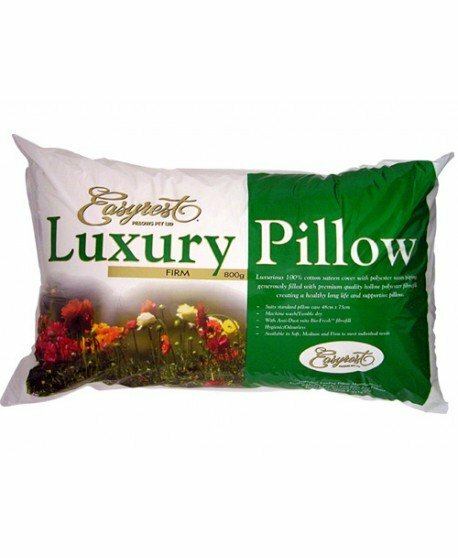 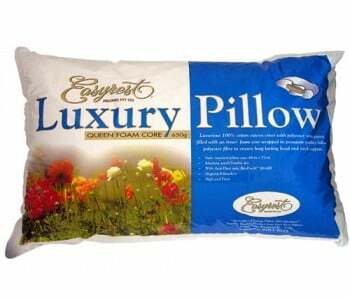 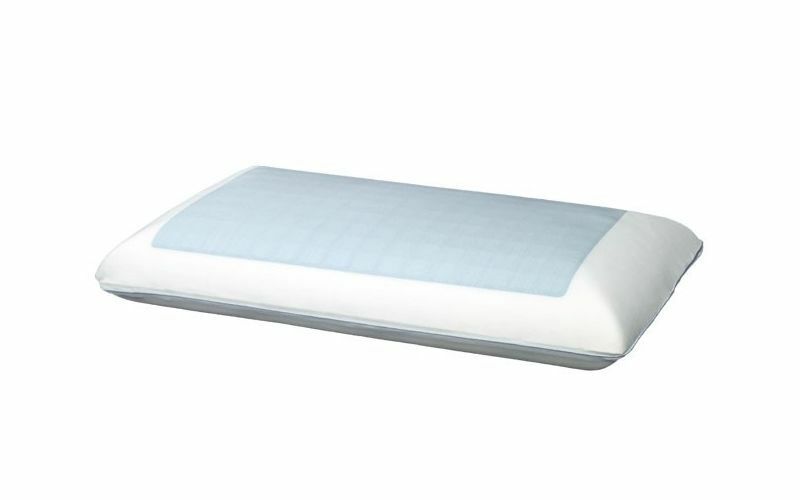 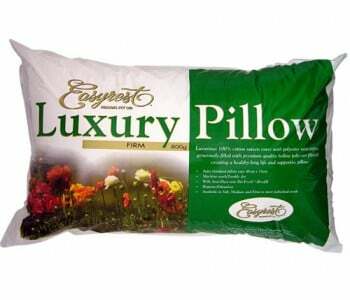 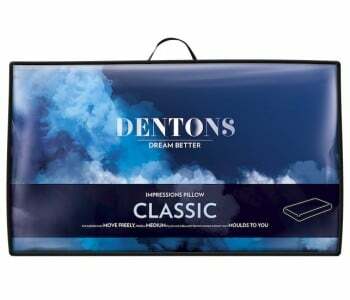 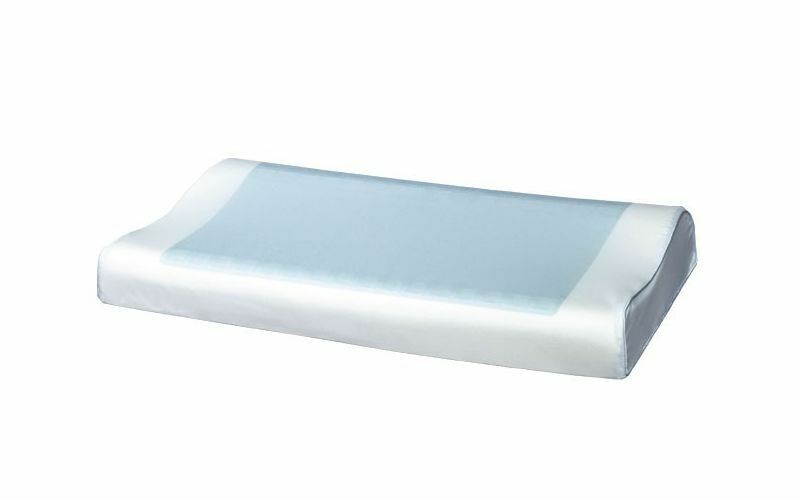 It comes in classic and contour styles and is fit for medium-to-firm-mattresses, stomach, back and side sleepers. 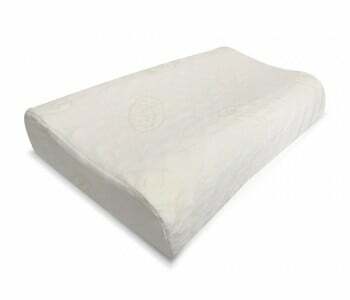 The cover is 100% removable cotton for hygenic cleaning. 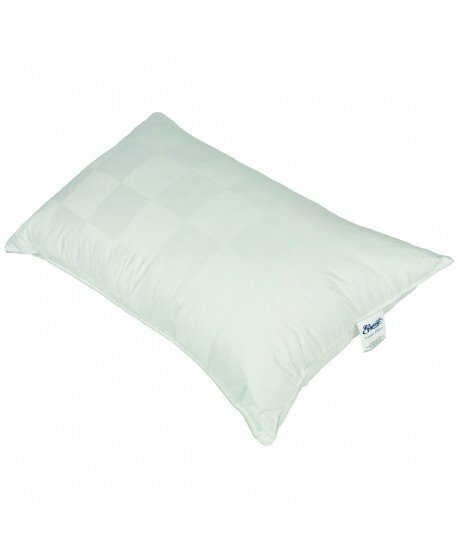 All pillow products in stock are eligible for Sydney metro next-day delivery - ask our sales team if you can have your Glacier pillow at home tomorrow!